In relaxed Sunshine Coast style, we will welcome all delegates and exhibitors in the Exhibition Hall over a few drinks. Don't miss the first opportunity of the event connecting innovators of the Cleantech industry with national business decisions makers and discuss how working together can provide healthy, smart, creative and cost saving solutions. Tickets: Complimentary to full delegates, registered partners and exhibitors. Additional tickets are available - other registration categories can purchase tickets via the online registration system - click here. 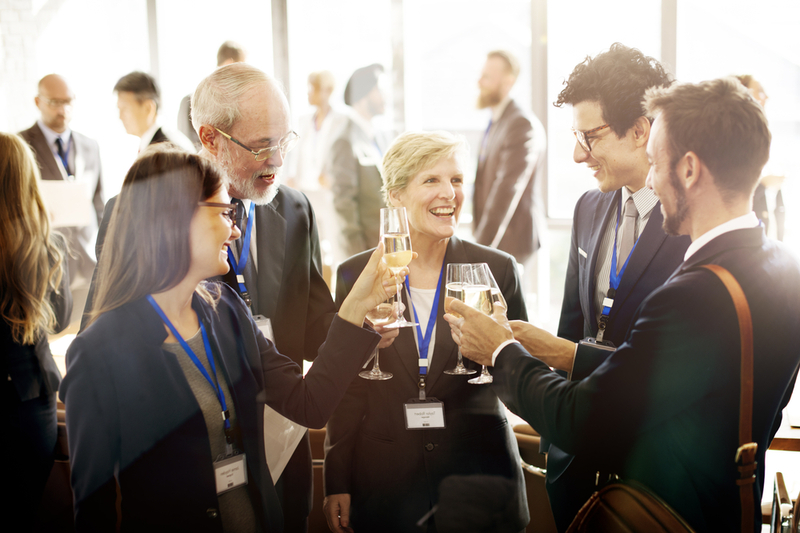 Join us for the official social function of NCTCE 2019 as we showcase the best Queensland's Sunshine Coast has to offer. 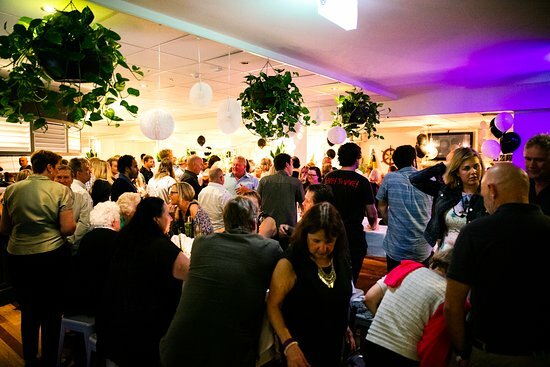 Drift Bar, Caloundra is the perfect setting to create connections, discuss and build business after the first day of the conference. Tickets: Complimentary to full delegates and registered partners. Additional tickets are available - other registration categories can purchase tickets via the online registration system - click here.